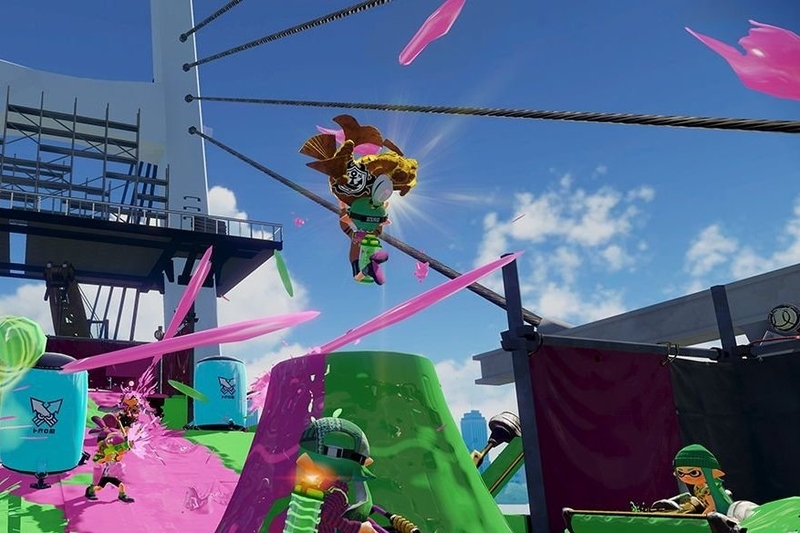 Nintendo keeps making it rain with Splatoon DLC. 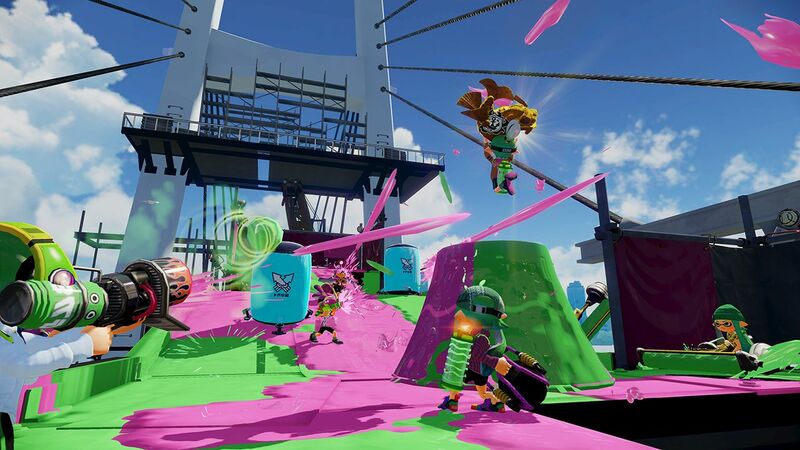 Get ready to play a new mode of Splatoon multiplayer! Starting tomorrow night, a new ranked battle mode will be available for everyone's favorite squid/kid centric game. The new mode has players carrying the Rainmaker item to the enemy base. If you can get the item there, you'll be able to hurl tremendous amounts of ink. However, the Rainmaker is slow moving and it'll take your whole team working together to make defend it. The new Rainmaker mode will hit Wii U's everywhere at 10 PM EDT/7 PM PDT. Yet another great free DLC for this awesome game!